With pregnancy you want to treat your body right while also enjoying (as much as possible) aspects from your pre-pregnancy life. From the best in teas to pregnancy-safe makeup, we rounded up some of our current mama-to-be trends. NVEY ECO Makeup: We have been trying to stay away from unsafe products during pregnancy, and one of our favorites for beauty is NVEYECO&apos;s certified organicmakeup. Thischemical free line is renowned for using healthy, safe ingredients do will not cause harm to you or the little. One of our favorites is the NVEYECO Lip Lustre lip gloss. 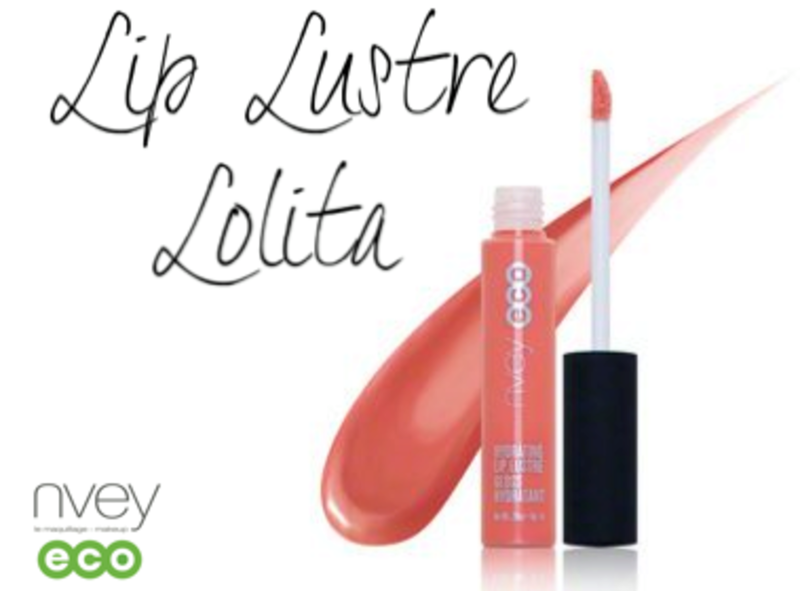 This chemical-free formula is made with jojoba oils and vitamins makes putting on gloss a healthy habit. 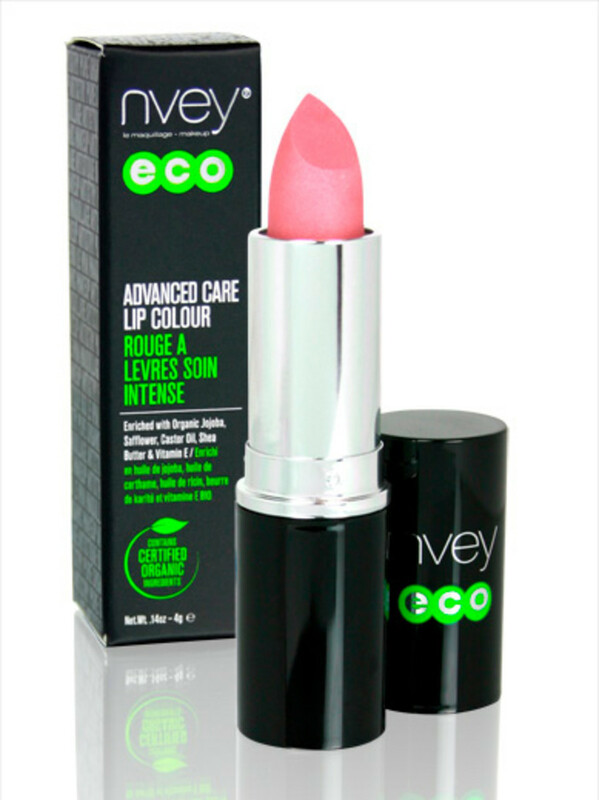 We also love NVEY ECO&apos;s advanced care lip colors in a number of shades. 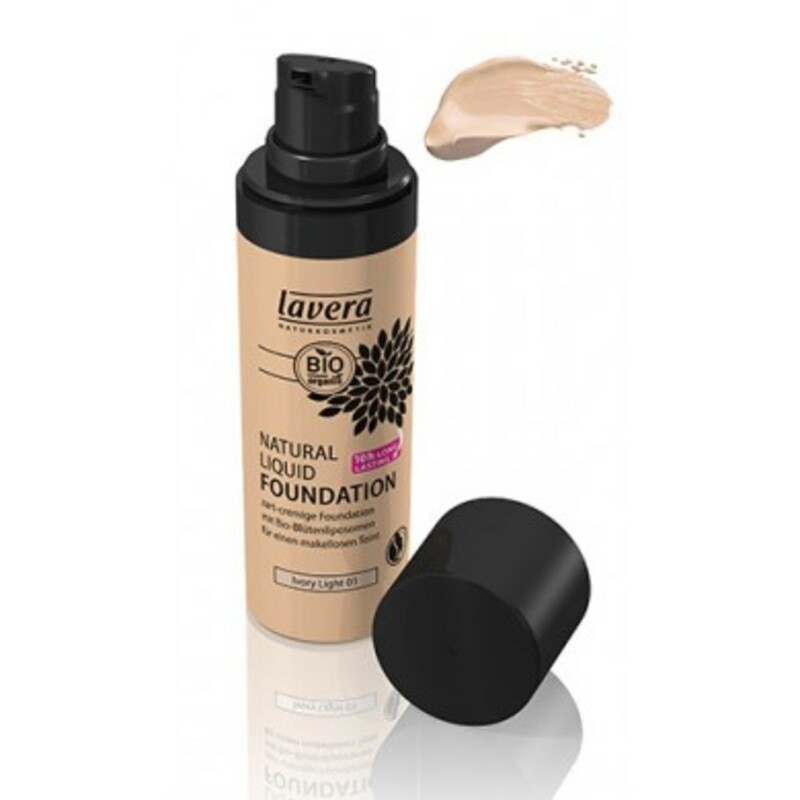 Our favorites, Bombshell and Lovely, offer a gorgeous color and a hydrating natural alternative that is long wearing and gentle on the lips as it is made with castor oil and vitamin E.
Love True Natural: Another makeup brand that we love is Love True Natural and their gentle Lavera Natural Liquid Foundation, a long lasting (10 Hour) hydrating vegan foundation. With pregnancy comes it fair share of bumps and pimples where I love how this line blends easily and hides imperfections while creating a smooth canvas. Made with free-radical fighting Argan Oil, organic blossom butter and vitamins A, C and E protect, rejuvenate and nourish skin, this is one pregnancy staple that will give you a fresh faced-look that is soft and healthy skin. The brand also does not use synthetic ingreidents where they opt for nourishing oils, organic moisturizers, organic waxes, as well as natural colors. 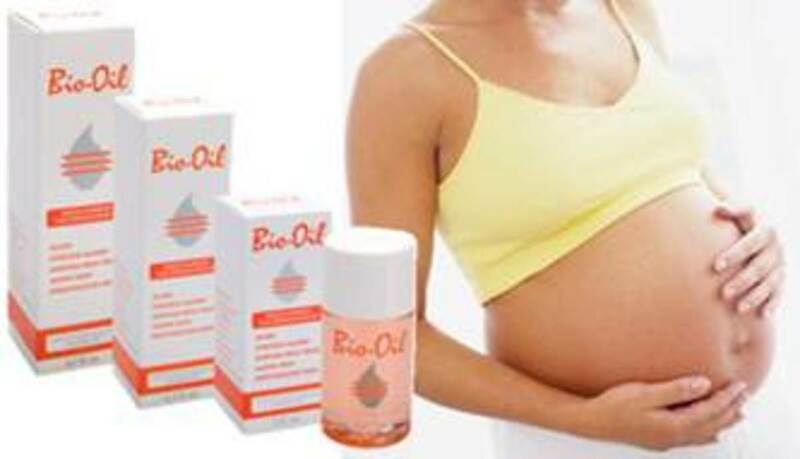 Bio-Oil: One of the biggest body concerns for pregnant women is stretch marks – the skin on the belly, breasts, thighs, hips, lower back and buttocks stretches as the baby bump expands, leaving mom-to-be’s skin discolored and scarred. But pregnant women aren’t the only ones with stretch marks - an overwhelming majority of women ages 24-45 admit to having stretch marks (90%). Weight gain, growth spurts (in adolescents) and medications (corticosteroid creams, lotions and pills) are common causes of stretch marks in non-pregnant women (and men). One product that we love to treat marks is Bio-Oil, a preservative-free and can be used on skin types to hydrate, replenish and improve the appearance of stretch marks. Enriched with Vitamins A and E, Lavender and Rosemary oils and Chamomile extract, Bio-Oil works to minimize the look of stretch marks, while keeping skin healthy and hydrated. RejuvaWear® Compression Leggings: With this pregnancy, my varicose veins have got worse, so I have been wearing compression socks and leggings. One of my favorite brands is the new RejuvaWear® Compression Leggings. Re-engineered to meet a woman&apos;s needs, we are loving how they include built with yoga-pant inspired coverage for an all-encompassing level of comfort. This also includes mild 15-20 mmhg support that has been amazing for me and my varicose veins (also works for those with spider veins) As they travel up the leg,compression tights distribute the pressure that typically settles at the ankles to help reduce blood pooling in the legs and lessen leg pain and swelling. Developed by Kelsey Minarik after being diagnosed with Deep Vein Thrombosis., RejuvaWear works with the National Blood Clot Alliance to promote thrombosis & thromphilia awareness and raise funds that will go toward alerting the public and health care providers about this silent killer. PatientStyle: Perfect for fashionable moms, the Nursing Gown from PatientStyle is made specifically for deliveries. The gown features strategically placed hidden slits designed to keep mom covered during nursing while still meeting all functionality requirements for hospital procedures. Made from a blend of cotton and polyester, this high-quality fabric comes in soft and feminine designs that is comfortable and convenient while offering dignity in the hospital and beyond. 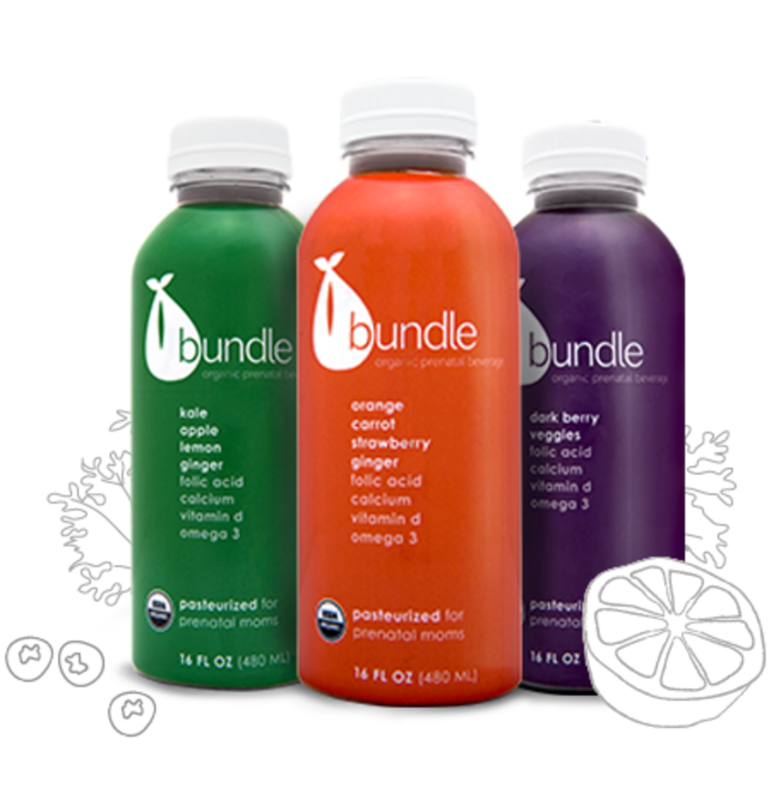 Bundle Organics: We love this line of prenatal organic juices, fully pasteurized and specially formulated to meet the nutritional needs of expecting and new moms – offering a way for them to safely enjoy the juice trend, while getting an extra boost of essential nutrients needed for prenatal health.Created as a supplement to a daily prenatal vitamin and healthy diet, Bundle offers a delicious mix of USDA organic, non-GMO fruits and veggies, with an added boost of folic acid, calcium, omega-3, and more. The company worked closely with a leading nutritionist and top OB-GYN to find just the right mix of ingredients to support moms from preconception, throughout pregnancy, and into breastfeeding. Bundle Organics’ juices are also fully pasteurized, and require no refrigeration making them easy to ship, and safe for both mom and baby. Bundle Organics’ juices are available in convenient, grab-and-go 16 oz. BPA-free bottles, and come in three unique flavors: Orange, Carrot, Berry and Ginger Juice, an immune system booster from a tasty combination of fruits and veggies filled with Vitamin C and beta carotene, and then topped off with ginger; Kale, Apple, Lemon and Ginger Juice, the hint of sweetness from the apple and kick from the ginger and lemon is the perfect recipe to combat energy slumps and fight nausea; and Dark Berry and Veggie Juice, full of super fruits packed with the antioxidant power of dark berries and veggies like kale and spinach to add some much needed pow to your morning, afternoon, or evening! Anna&apos;s Naturals: One of our favorite brands for pregnancy and nursing is Anna&apos;s Naturals. Featuring a line of teas, scrubs and body sprays, all of the products use natural oils and ingredients to treat and replenish the skin. One of our favorites is the incredible Shrink My Feet Edema Massage Oil. Made with anti-inflammatory essential oils (tangerine, grapefruit, lemon, rosemary and more), this product is designed to help with swelling that happens to a lot of feet during pregnancy. We love how non-greasy and smooth this contains no harsh chemicals and is super gentle to treat and heal the feet. 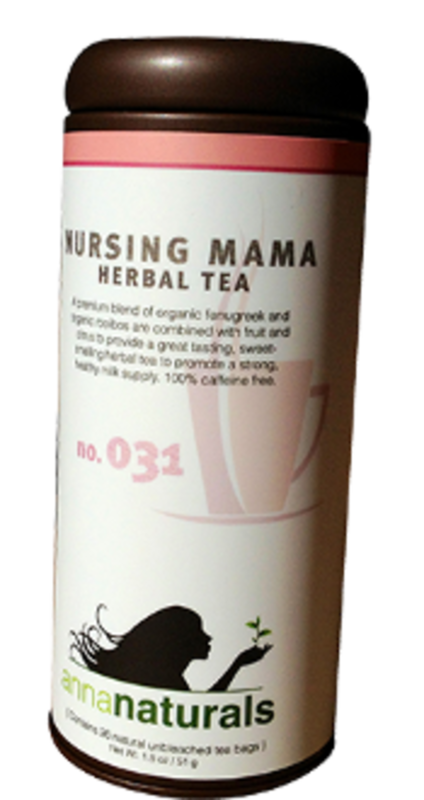 Another favorite is their line of teas such as the Nursing Mama Tea. Designed to increase and promote a healthy milk supply, this tea is made with a delicious blend of fenugreek seed, rooibos (a caffeine free tea) and fruit to create a fenugreek tea that is not only beneficial for breastfeeding mamas, but also tastes and smells great. This works to stimulate the sweat glands, and the milk ducts actually operate and function the same as sweat glands - thus fenugreek helps increase milk production. Most women will experience results within 24-72 hours of starting to drink Nursing Mama fenugreek tea.